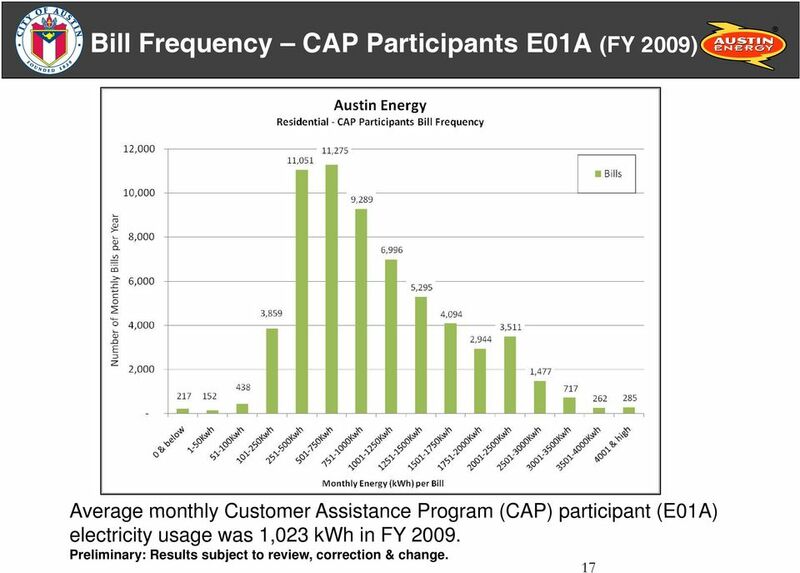 Austin Energy Quarterly Report. 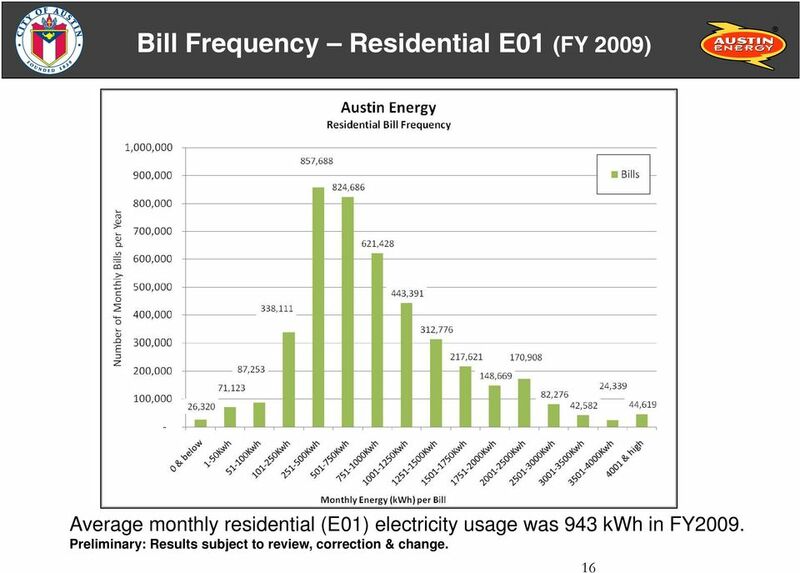 Austin Energy. 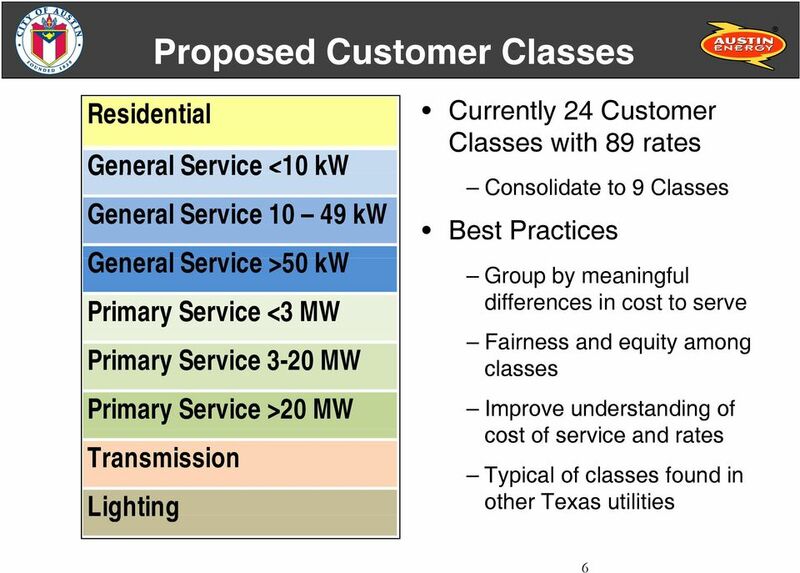 April 26, Mission: Deliver clean, affordable, reliable energy and excellent customer service. 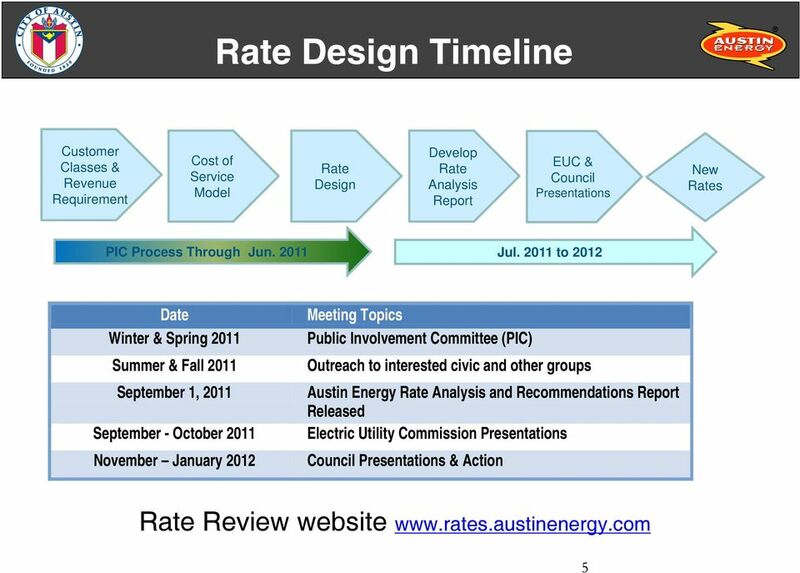 Download "Austin Energy Quarterly Report. 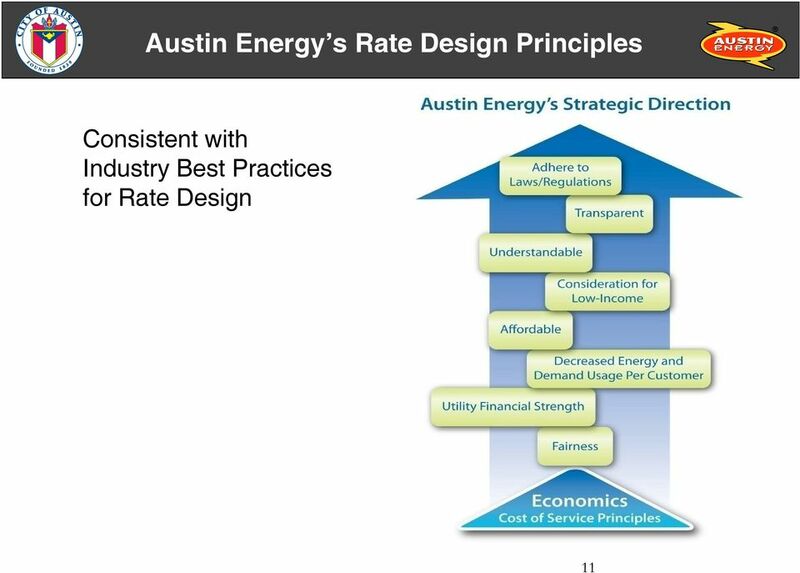 Austin Energy. April 26, 2011. 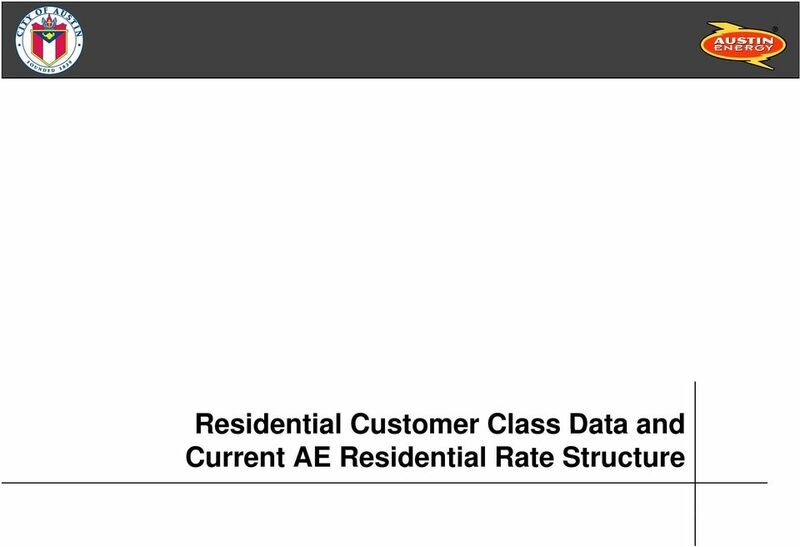 Mission: Deliver clean, affordable, reliable energy and excellent customer service." 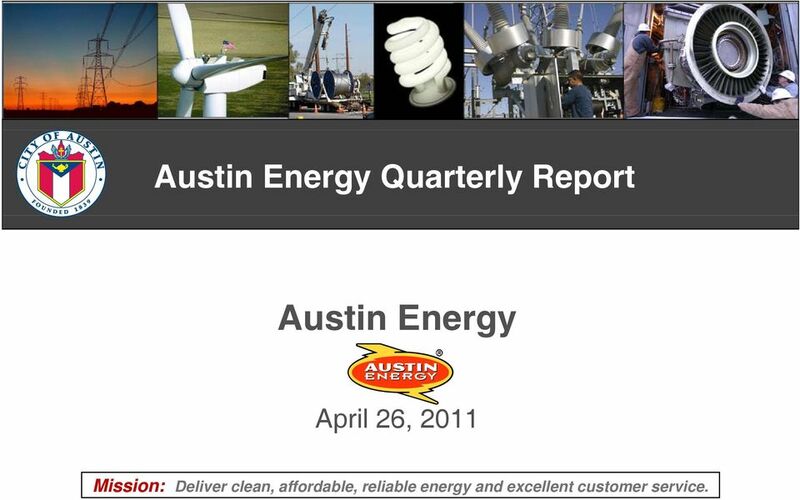 1 Austin Energy Quarterly Report Austin Energy April 26, 2011 Mission: Deliver clean, affordable, reliable energy and excellent customer service. 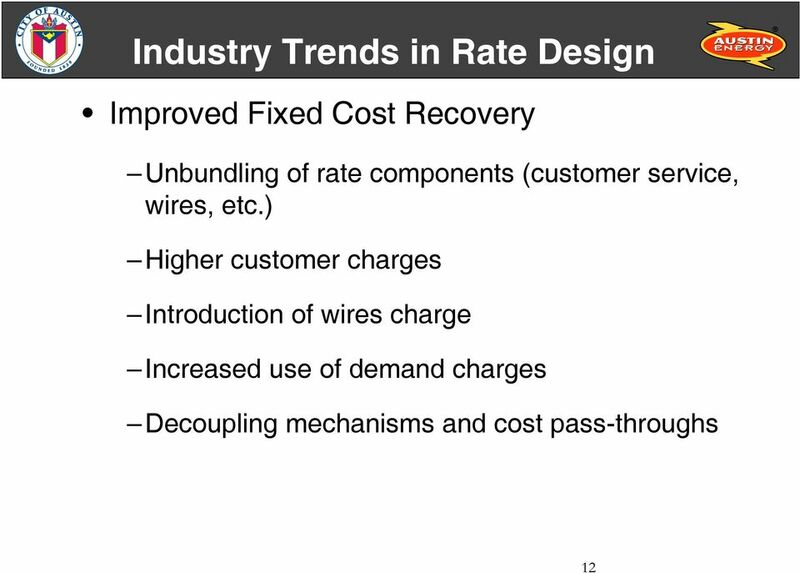 Experience in Electricity Market Restructuring. Texas: Mostly Good. Jay Zarnikau Frontier Associates And University of Texas at Austin. 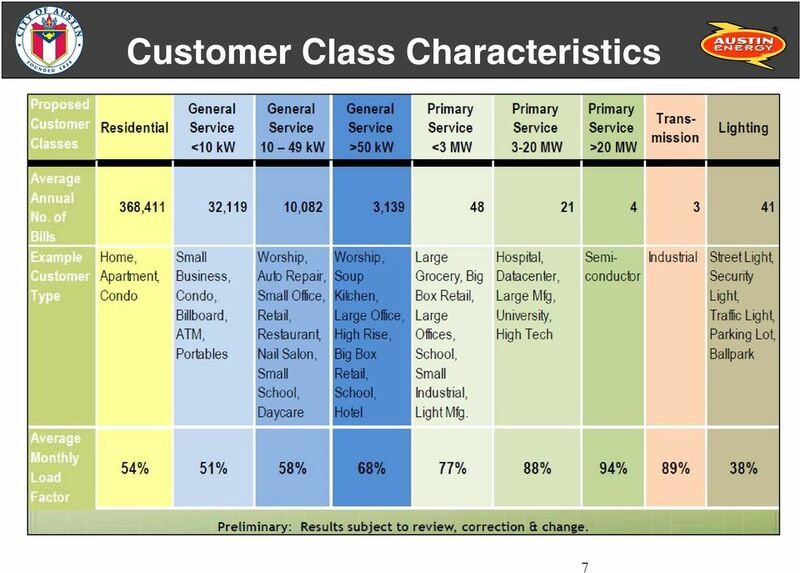 Overview: Public & Private Sector Electric Providers. 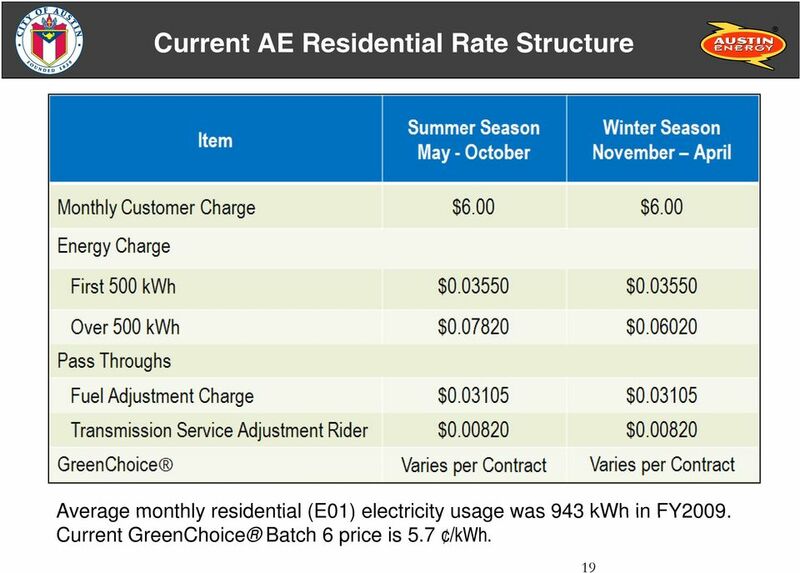 ERCOT Wholesale Market. 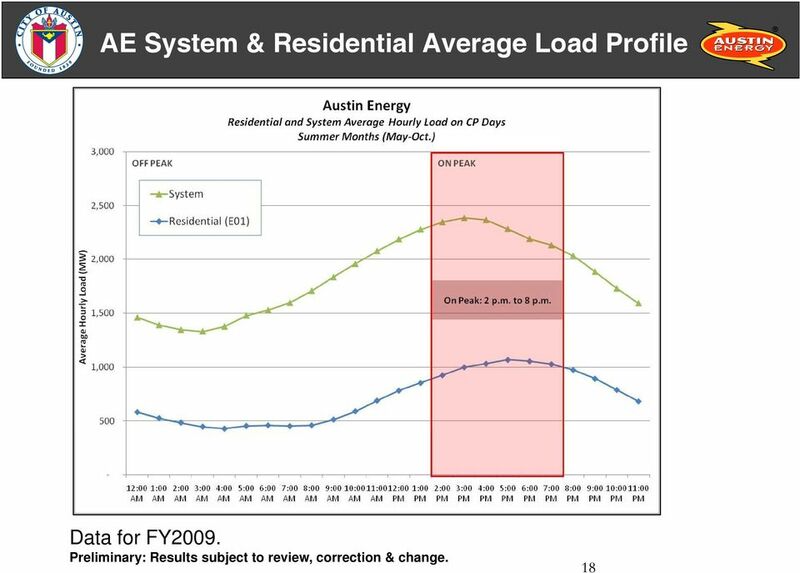 Rooftop Solar in Texas. Right Place, Right Time! Build Solar Ready Now! 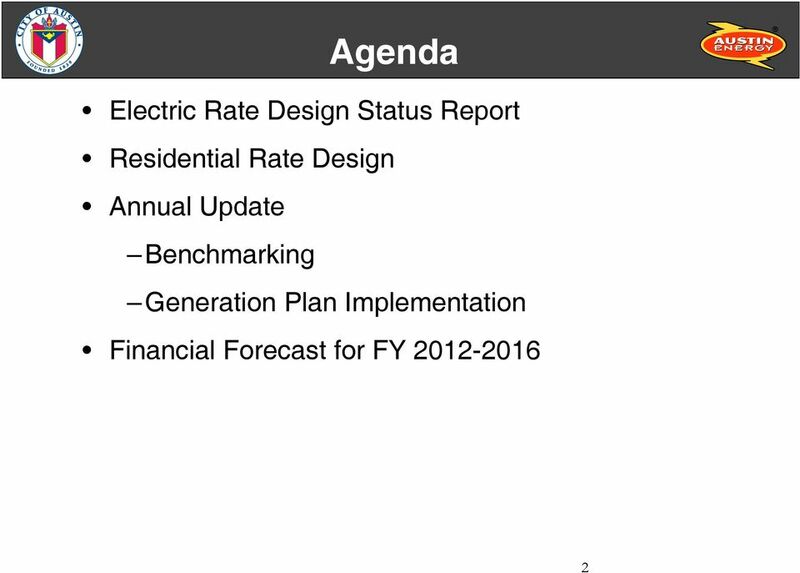 Southern California Edison Revised Cal. 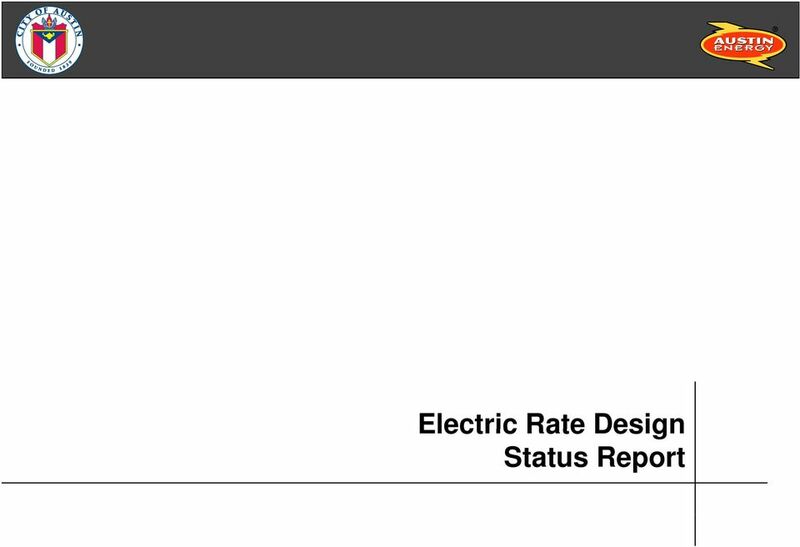 PUC Sheet No. 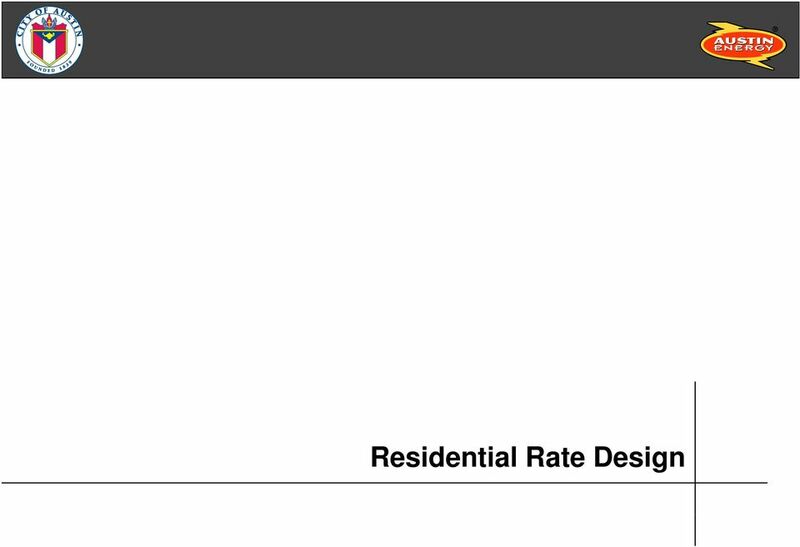 57592-E Rosemead, California (U 338-E) Cancelling Revised Cal. 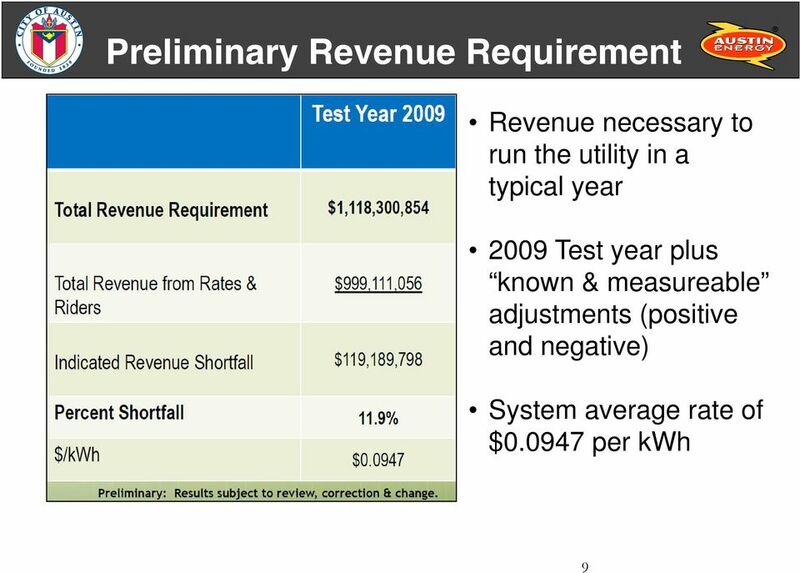 PUC Sheet No. 5/27/2015. 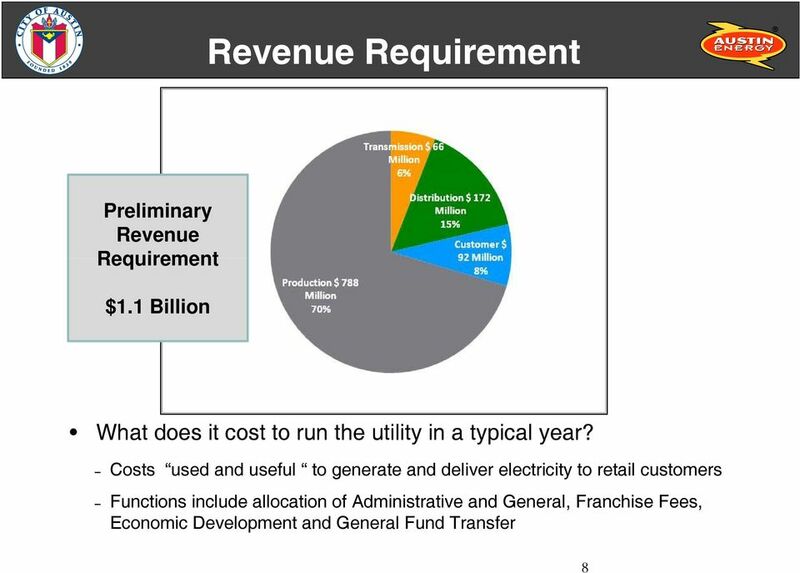 Overview of Energy Storage Value Propositions and Business Cases. 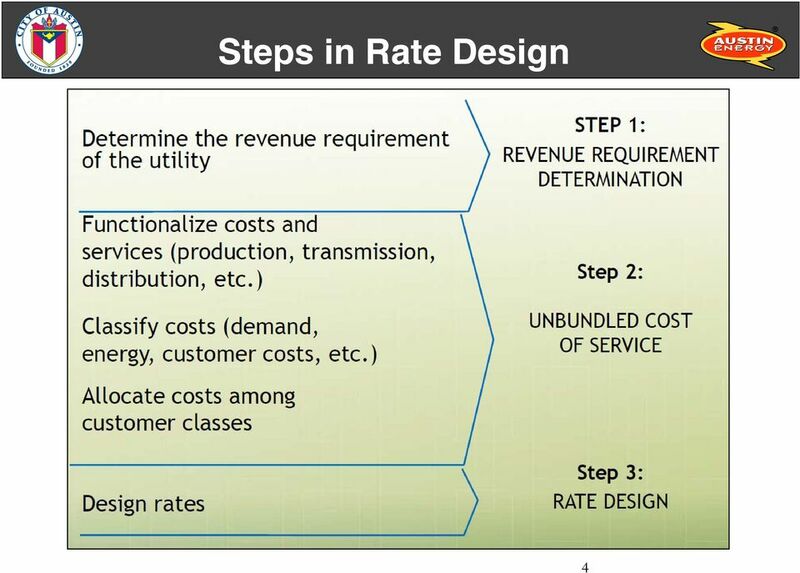 Utility Cost-Function: Foundation of Energy Storage Economics. CHAPTER 25. 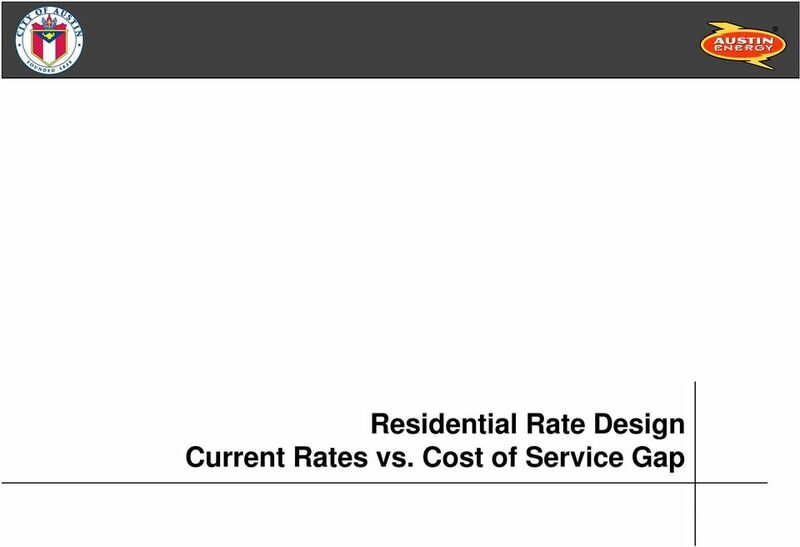 SUBSTANTIVE RULES APPLICABLE TO ELECTRIC SERVICE PROVIDERS. 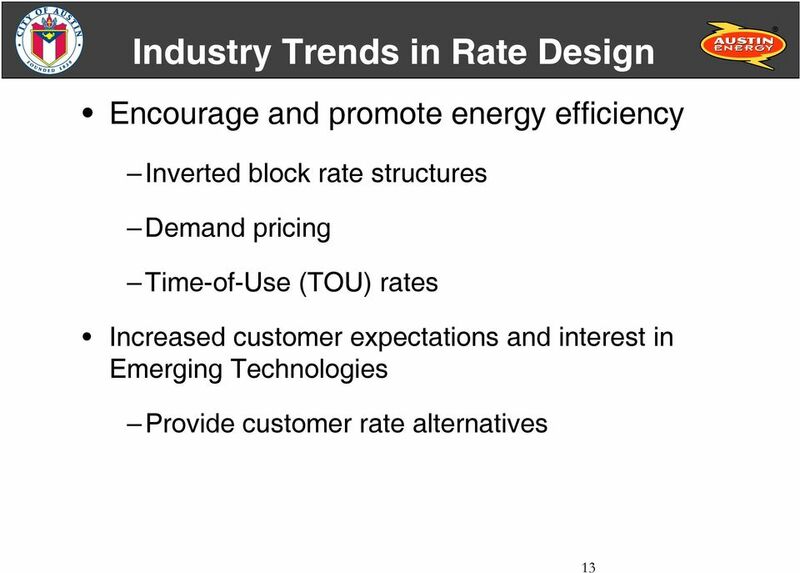 ENERGY EFFICIENCY AND CUSTOMER-OWNED RESOURCES. 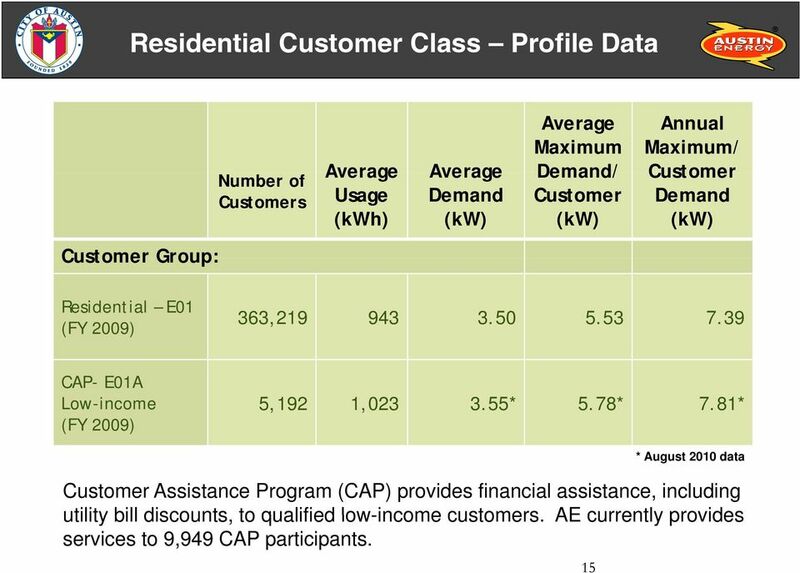 Customer Energy Solutions Program Progress Report 2013-2014 1 Customer Energy Solutions The Customer Energy Solutions team is committed to providing the best service to our customers and our community. Deregulation: Removal or relaxation of regulations or controls governing a business or service operation such as utilities.